Iodine is vital for healthy and abundant reproduction and thyroxin production, the major hormone that controls basil metabolic rate. 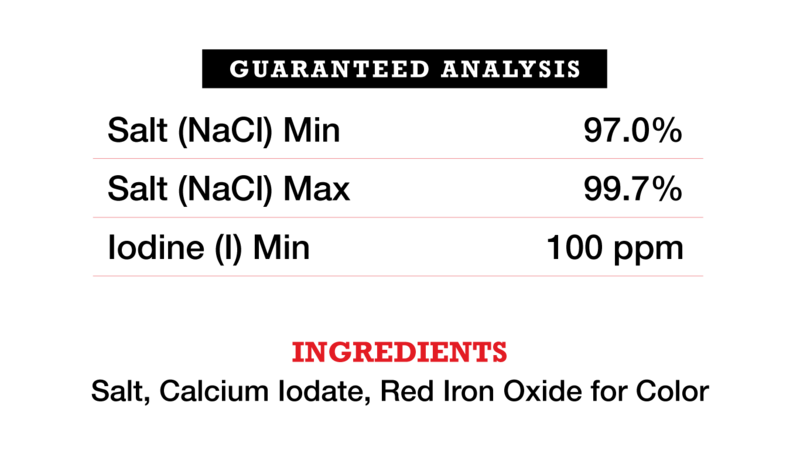 Additionally, a constant source of iodine is beneficial in combating heat and moisture that deplete iodine levels in livestock. 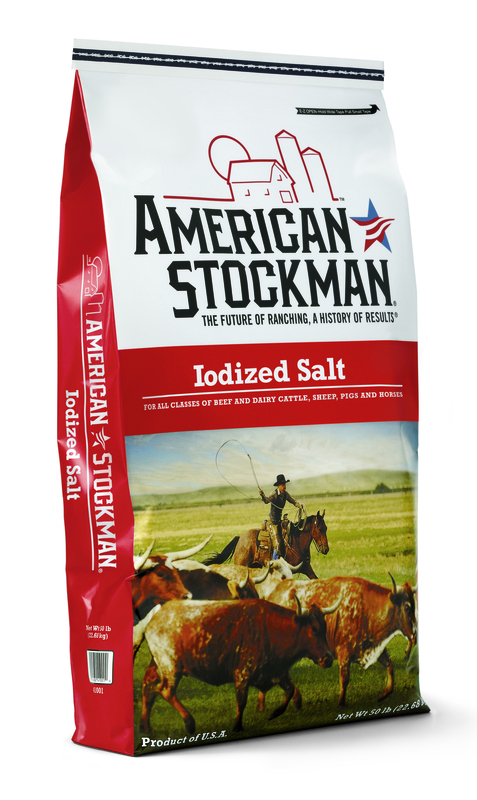 American Stockman Iodized Salt is suitable for all classes of beef and dairy cattle, sheep, pigs and horses. Available in 50-lb bags, 50-lb blocks and 4-lb bricks.